Pebble dashing is achieved with small stones applied to the external walls of properties. This technique has a number of benefits for the property and Grand Designs presenter Kevin McCloud even suggests the material is “a revival long overdue”. Whilst pebble dashing was once a lavish technique, it’s now become cost effective and affordable. 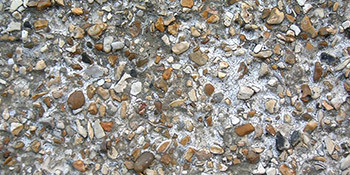 Pebble dashing is a modern technique that allows added protection for your property from the natural weather conditions. On top of this, it provides an attractive look differing from the more common plain brick appearance. If you’re interested in receiving up to four FREE quotes from vetted and reputable professionals in your area, just complete our quick form below.